Are you constantly trying new trends and styles and feeling like they just aren't working? You might be asking yourself why makeup that is marketed to work on "all skin tones" doesn't do the trick. Or why that staple Little Black Dress just isn't as flattering on you. Maybe you wonder why you just can't ever get your hair to that perfect color, or you feel uninspired when you look at your wardrobe. 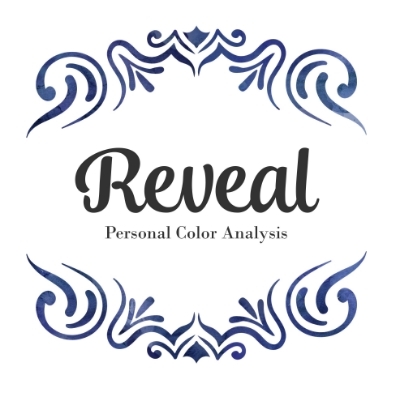 If these questions have plagued you for any amount of time, look no further than Reveal Personal Color Analysis. My name is Katherine Schlagal Bullock and I myself spent lots of time worrying about these very things. 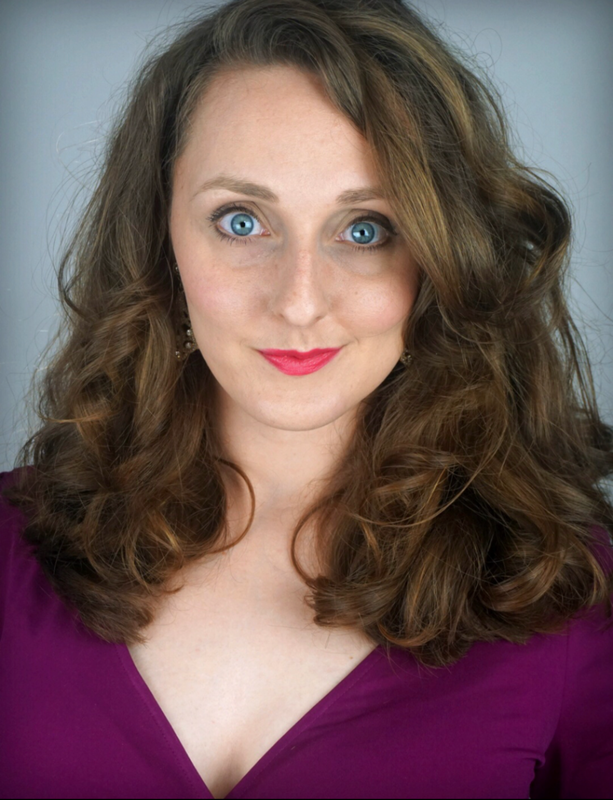 After searching what seemed endlessly for answers, I discovered Personal Color Analysis through the 12 Blueprint system, which completely changed my life and significantly bolstered my self esteem. I soon became a Color Analyst myself and created Reveal so that I could teach others how to look their best. Shortly after, I was trained to be an Image Analyst as well. My goal is to not only change the way that others view you, but also the way you view yourself. I will work with you one on one to determine which colors are your absolute best, and which styles of clothes work best with your facial features and body type. This process can definitely be considered a journey, but you will be able to see with your own eyes how each season affects your appearance. If you've already built up a sizable wardrobe, I am also available to help weed out the colors that are less than flattering. Additionally, I would be more than happy to join you on a shopping trip to help you select your perfect look. I’m located in San Antonio, Texas but I’m able to work with clients online for style consulting. So if you've had any doubts about your clothing, contact me now so we can Reveal the real, beautiful you!